The video No Stairway is inspired by proto-feminist Charlotte Perkins-Gillman’s short story, The Yellow Wallpaper, in which an increasingly psychotic invalid entwines herself in the art nouveau extravagances of her sickroom wallpaper. The video’s soothing computerised voice-over is adapted from French poet Henri Michaux’s book The Miserable Miracle. In the late 1950s Michaux experimented with mescaline, using text and drawings to record his perceptions. Unlike psychedelic boosterists such as Timothy Leary, Michaux had a series of bad trips, which his book documents unflinchingly. No Stairway is tremulous and cyclical – the doors of perception never open. 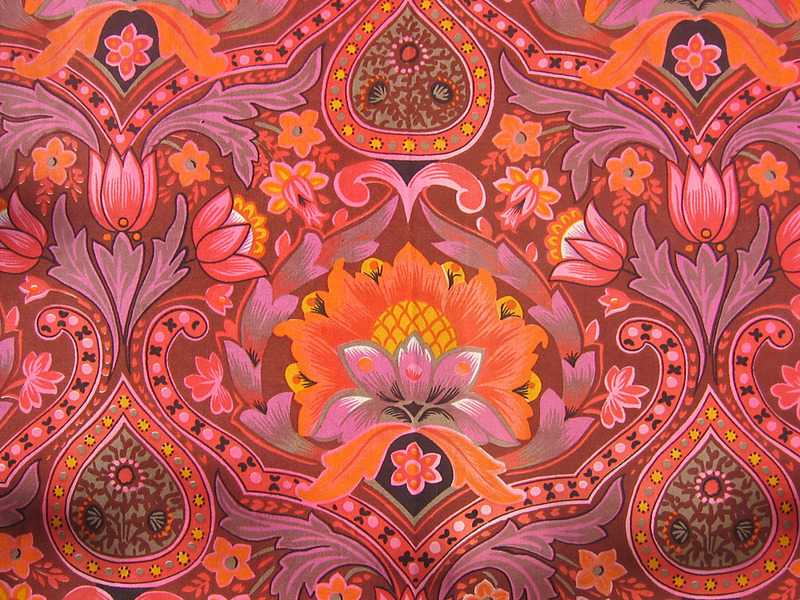 The viewer is trapped, surrounded by garish kaleidoscopic pattern and soft-furnishing mandalas.